In this home, we did the video interviews before the painting was complete. 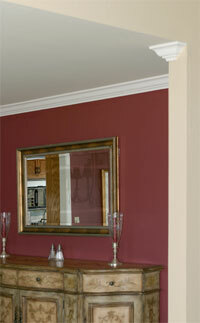 Notice how the addition of color increases the impact of the other improvements - doors, casings, crowns and baseboards. Back to RENOVATION ...and after.